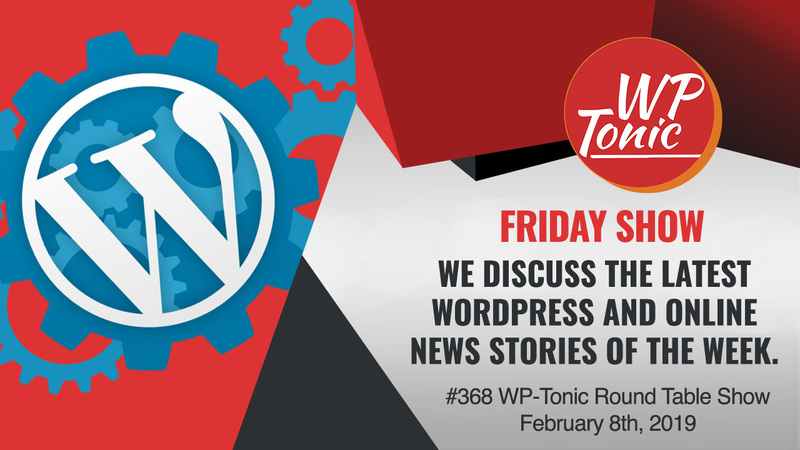 Our main story we discuss on this weeks WP-Tonic’s round table show is from the Tavern “YoastCon Overshadowed by Twitter Storm: Joost de Valk, SEO Industry Leaders Called Out for Objectifying Women” obviously this story is also linked to Joost de Valk recently being made head of Marketing and Communications Lead of the WordPress project. I didn’t know what to make of the post and the Twitter storm linked to this article. I usually try and keep my distance from Twitter and its drama because I don’t need the negatively in my life. So I tend to dismiss these type of stories. However, I think I was wrong about this because with some personal reflection I think there are some disturbing parts to this story connected to how Joost de Valk views/see woman and also does his behavior almost ten years ago mean that he is unsuitable to be the head of Marketing and Communications Lead of the WordPress project?